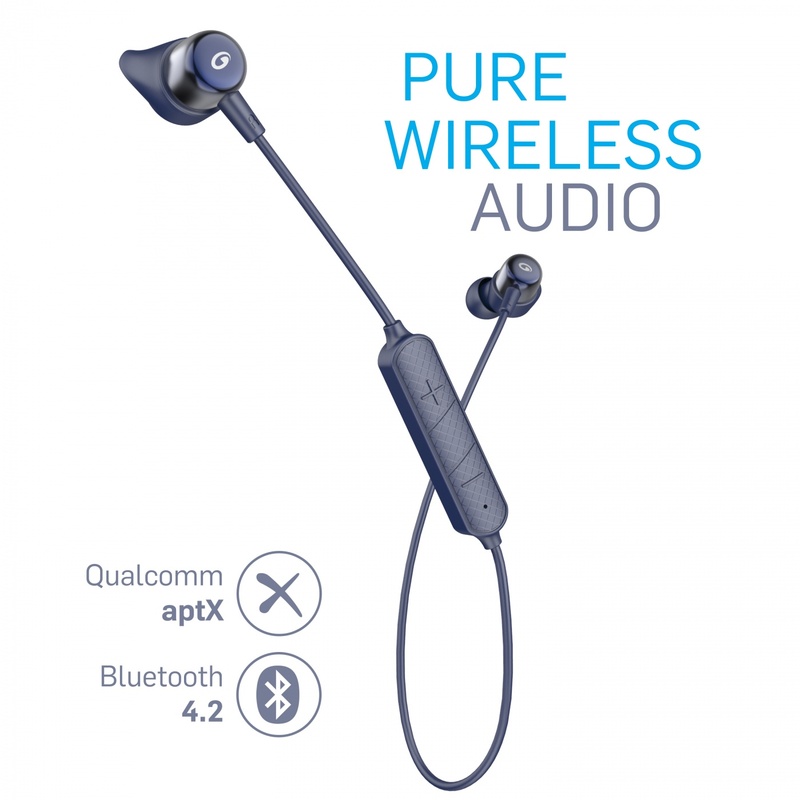 Wired Quality Sound – Wirelessly. ✓ Wired Quality Sound – Wirelessly. With Qualcomm aptX enabled, the Urban Budz 600 delivers a sound that is Pure, CD-Like & Lag Free. Enjoy every thumping beat, and soaring vocal the way it was meant to be. 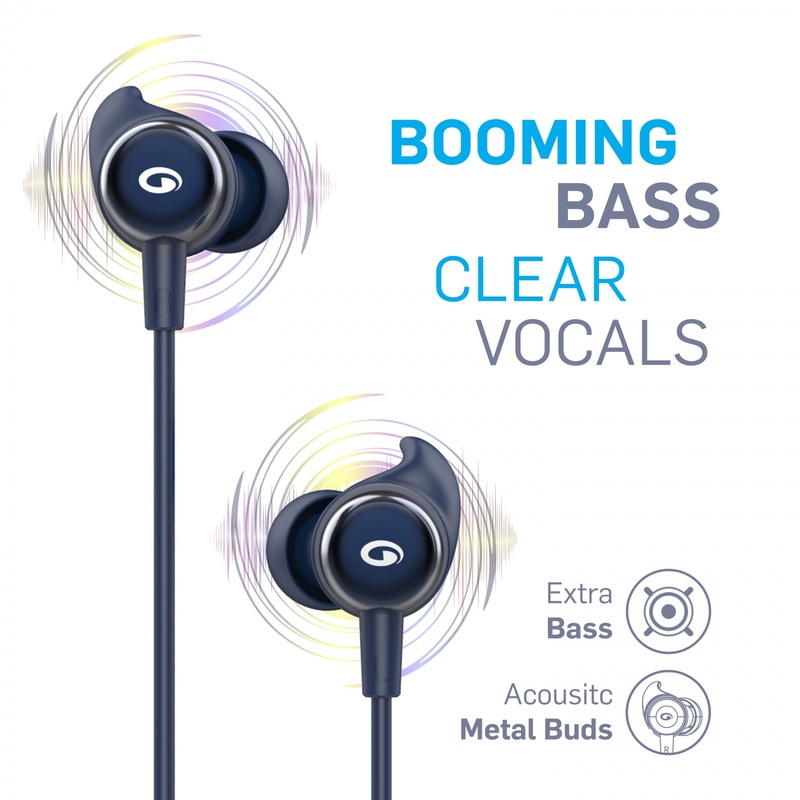 ✓ Precisely tuned speakers delivers crisp clear vocals and a sound rich in bass with every instrument & note clearly audible, while the iconic blue metallic shell helps create a sound that is deep and satisfying. 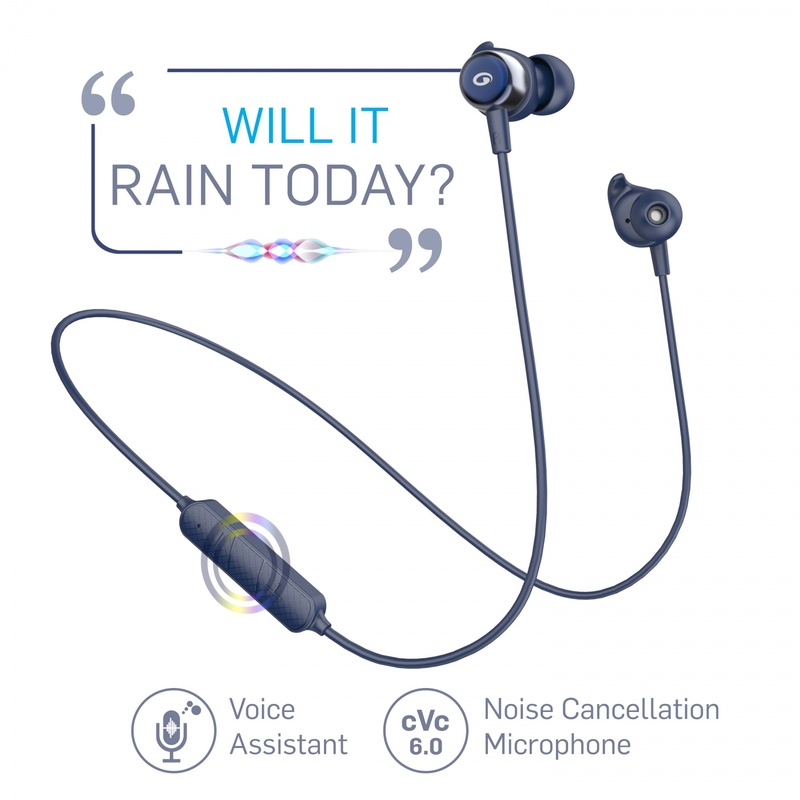 ✓ A Highly Water & Sweat Resistant Design (IPX5), along with an up to 10 Hour Battery Life ensures that the Budz 600 Wireless Earphones will keep up with the most intense workouts, or even a nice long walk in the rain.Simple One Click Integration to your phone’s default Voice Assistant adds a new trick to an old dog. ✓ The Urban Budz 600 delivers a sound that is Pure, CD-Like & Lag Free. 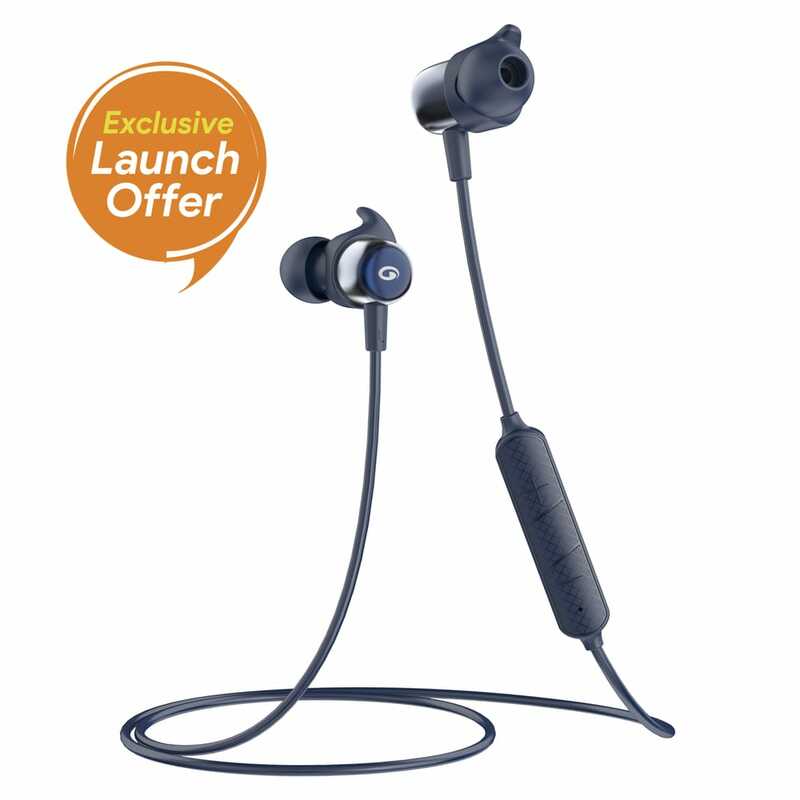 With precisely tuned speakers and the iconic blue metallic shell, enjoy every thumping beat and soaring vocal the way it was meant to be.One Click Access to Google Assistant or Siri, Sweat & Water Resistance, and up to 10 Hours of Battery Life – these Wireless Earphones are ready for action. ✓ Simply press the button, and say “Call my wife” and go get your brownie points! Integrated Qualcomm cVc 6.0 Mic Optimization, ensures clarity of speech.HASSLE FREE 1 YEAR WARRANTY. For any assistance, call or message on 9312691448. Designed to withstand intensive workouts. You can connect both your phones OR your laptop and phone – at the same time. Choose the correct earbuds size, and adjust the length of the cable. 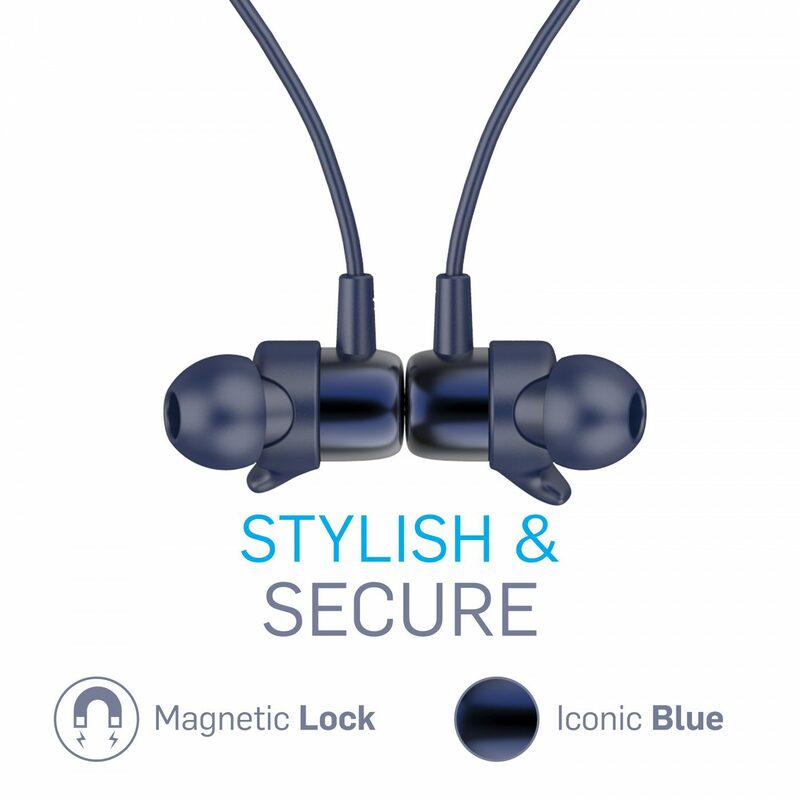 Metallic Blue, Rubberised Blue, Wire Blue, all come together for an Iconic Feel. 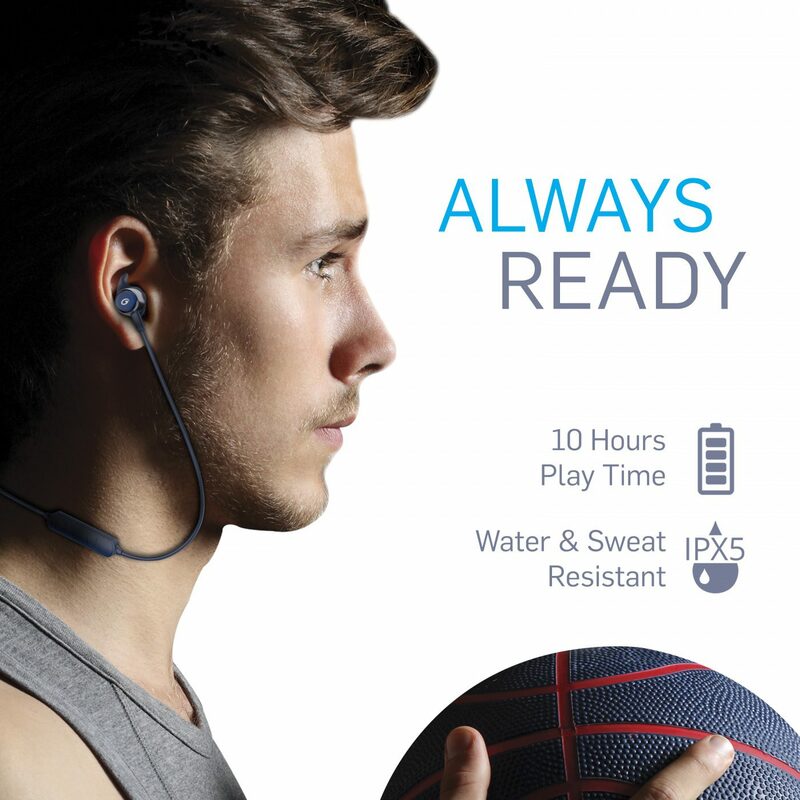 The Water Proof remote has all the buttons accessible , including a 1-click Voice Assistant. A compact Hard Top Carry case come bundled along with different sizes for the ear buds, a cable organiser and charging cable.